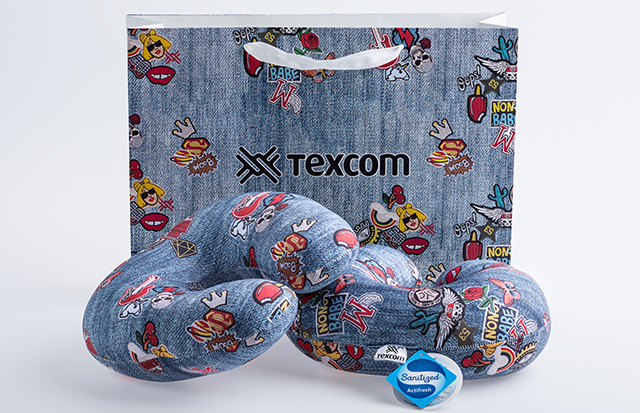 Creativity, innovation, quality, service and over 60 years of experience has made Texcom a leading company in the fabrics market. Texcom fabrics are treated with Sanitized® antimicrobial technology hindering the development of bacteria and microbes that cause unpleasant odors. The right choice for more freshness in your textiles!